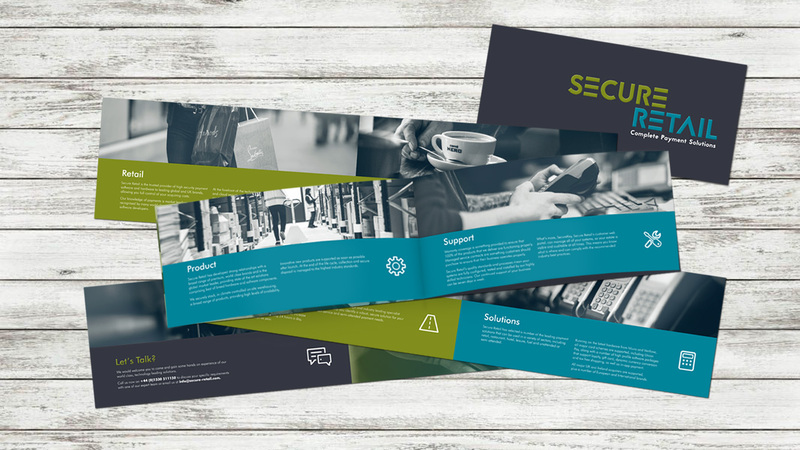 Kilvington was commissioned to undertake a complete brand audit, helping provide clarity and focus of message and tone of voice. 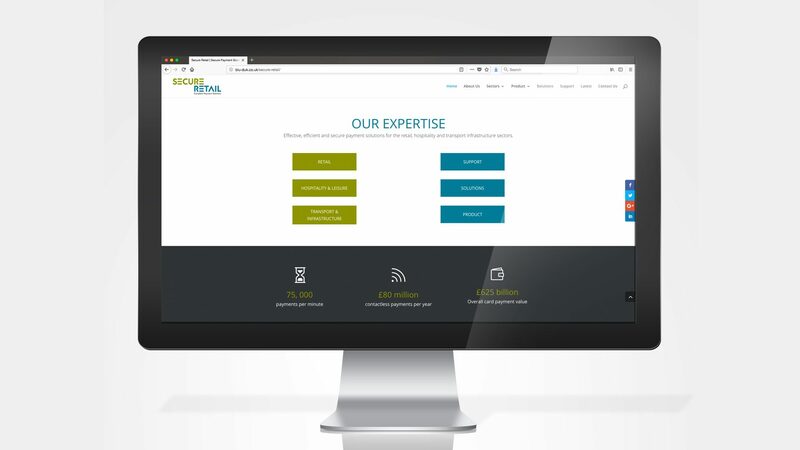 A clear positioning and core brand values were developed, accurately communicating the ethos, activities and unique benefits of the business. 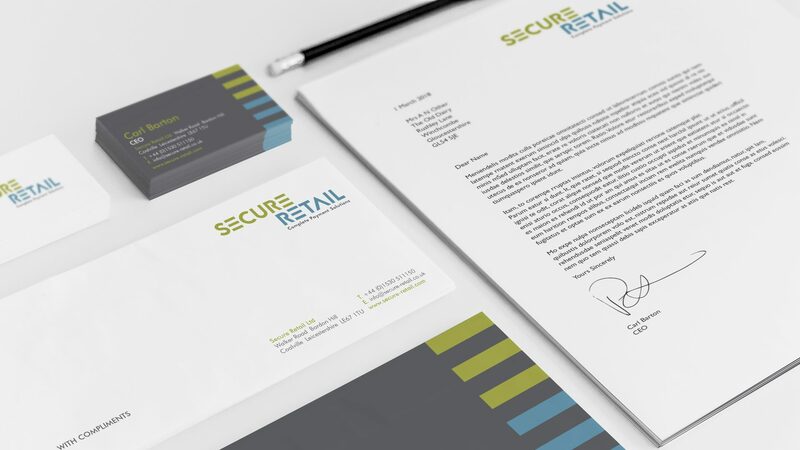 The audit informed the creative interpretation of a new brand identity for Secure Retail, embracing logotype, secondary branding elements, colours, fonts, icons and images. 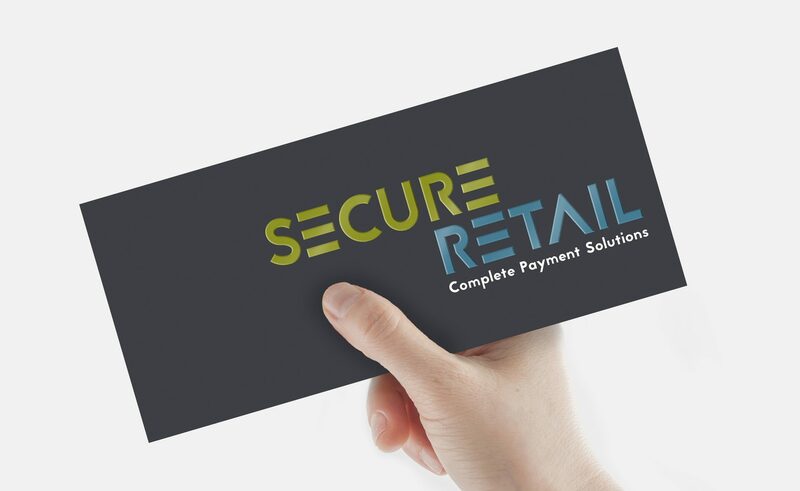 The fundamental premise of matching public and private access, reflected in the relationship of two capital Es in the company name, provided the direction for the logotype. 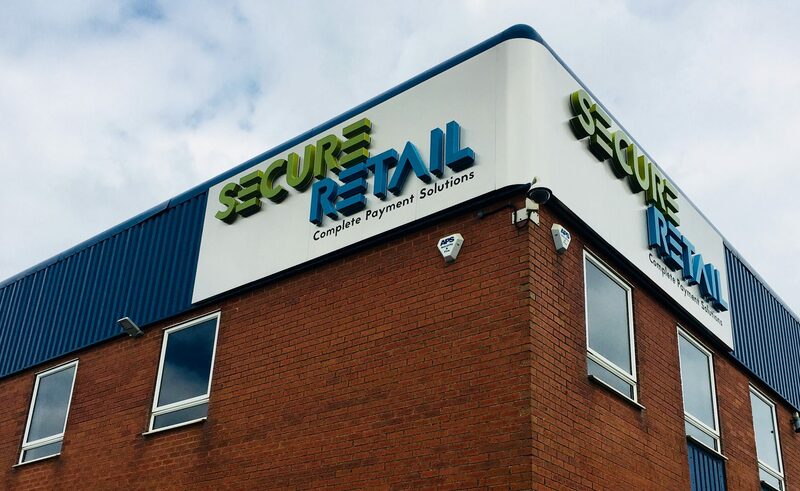 Bold colours helped emphasise a retail feel. 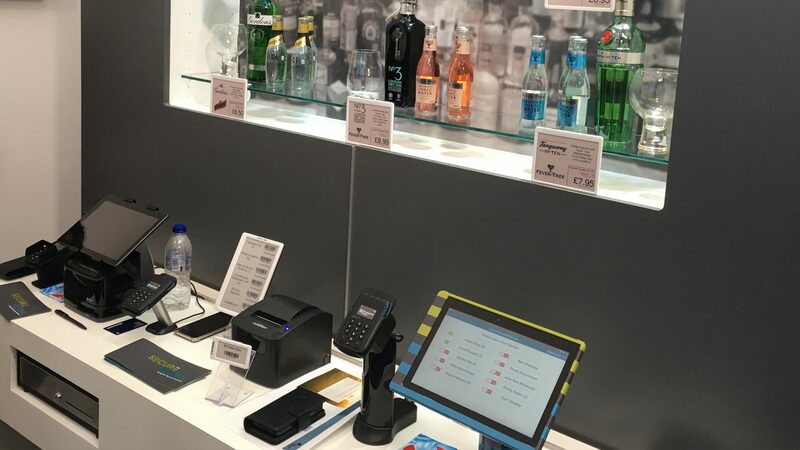 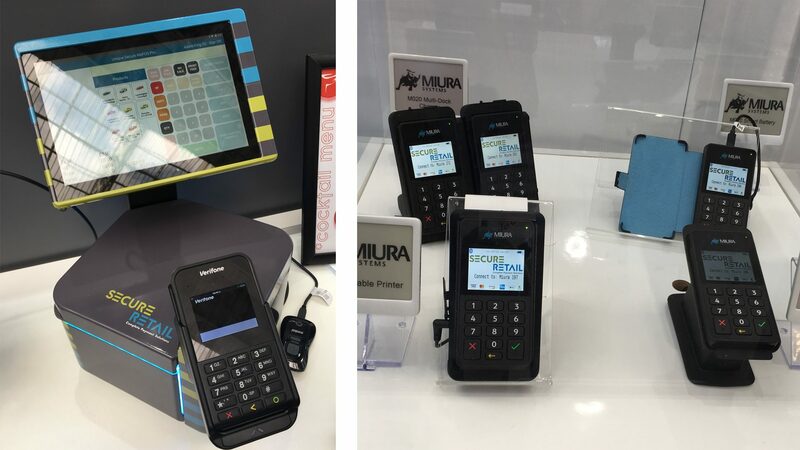 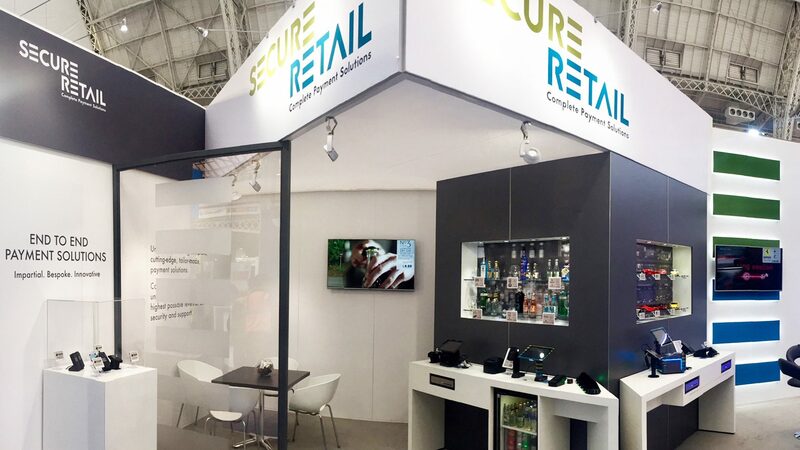 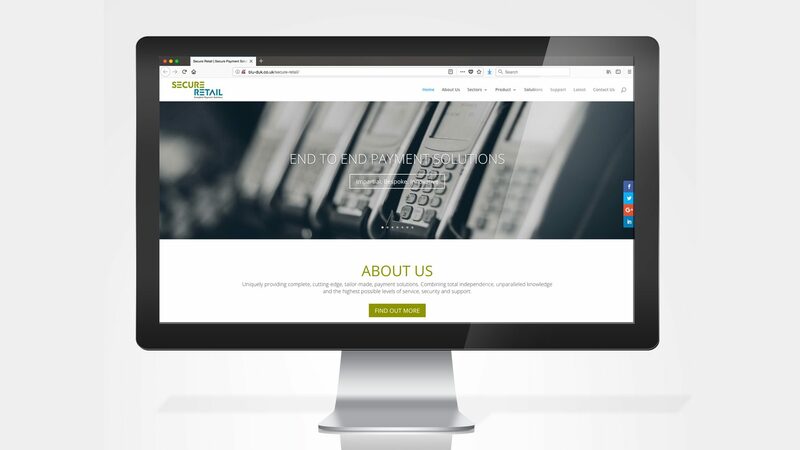 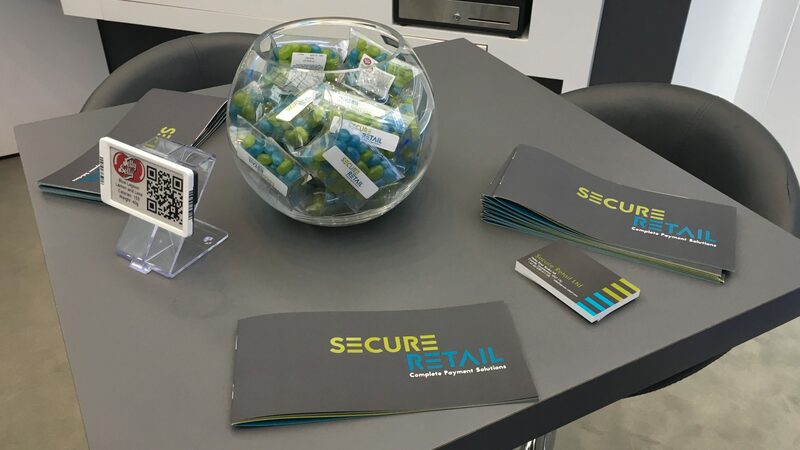 A brand new website coincided with RBTE at Olympia, where Secure Retail launched its new brand identity with a new stand design and literature. 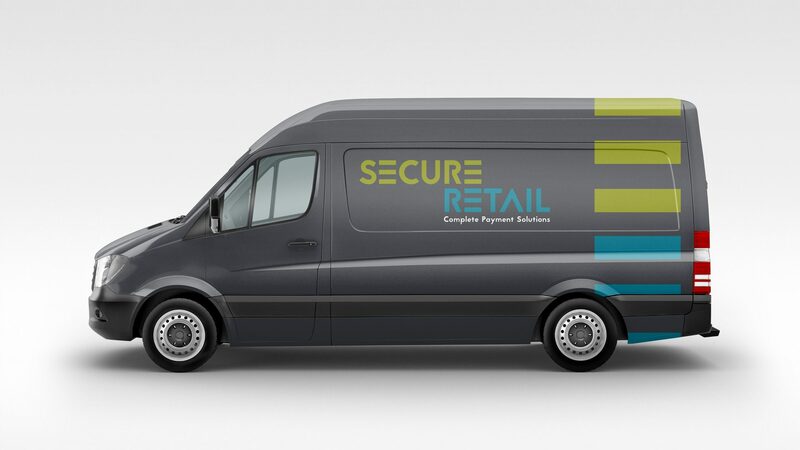 This fresh, new brand identity accurately reflects the direction of the company for the foreseeable future.